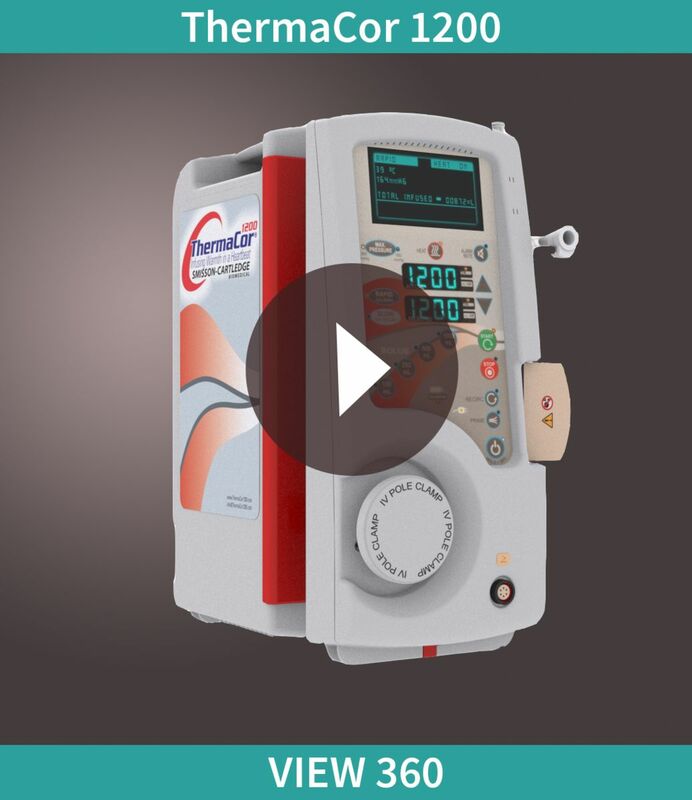 The ThermaCor 1200 Rapid Infuser is designed with the transplant patient in mind. It can deliver a continuous supply of fluid or 4 pre-set boluses. From gunshot wounds to tragic accidents, the ThermaCor 1200 Rapid Infuser, with a flow rate up to 1200 mL/min, can meet your fluid replacement needs.